Yo-ho-ho, buccaneers! 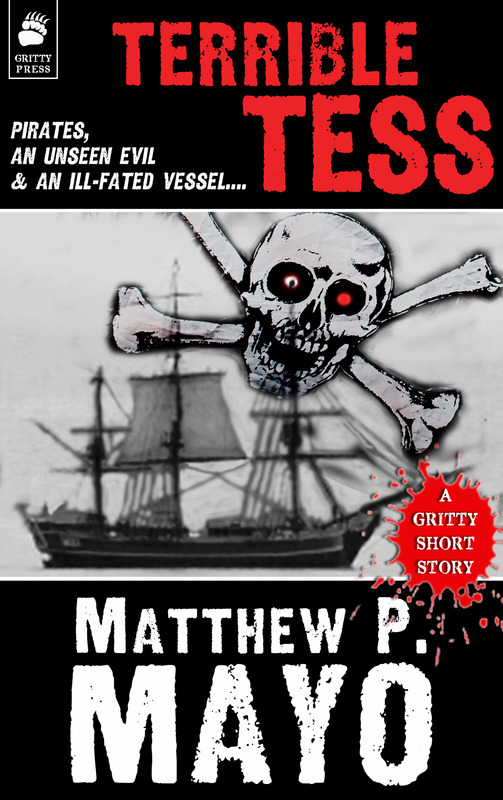 It’s TERRIBLE TESS, a Gritty Press Short Story of Piratical Proportions by award-winning author Matthew P. Mayo! 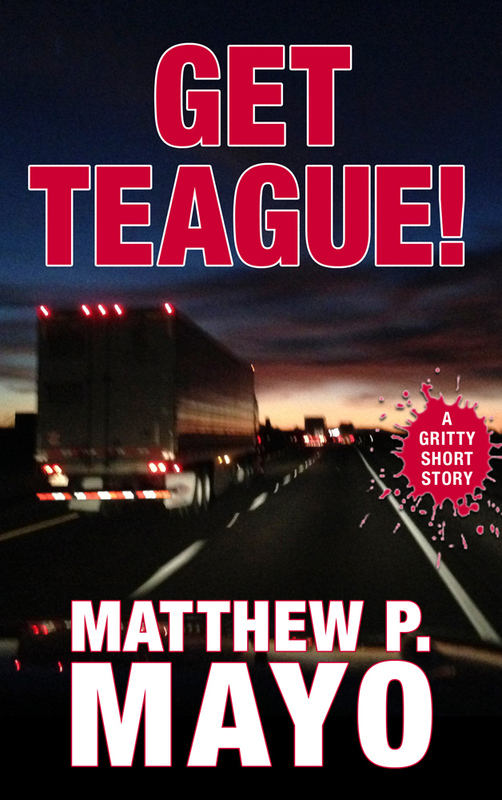 Scurvy-ridden marauders have wrested control of the Tess, locked the captain, crew, and young runaway, Corbin, in the hold to wither and die. The captain’s wife? They keep her above decks. 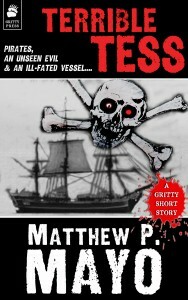 What the ill-bred raiders don’t know is that an unseen evil will soon turn the Tess into a floating hell….